"If we can't restore it, you better refloor it!" 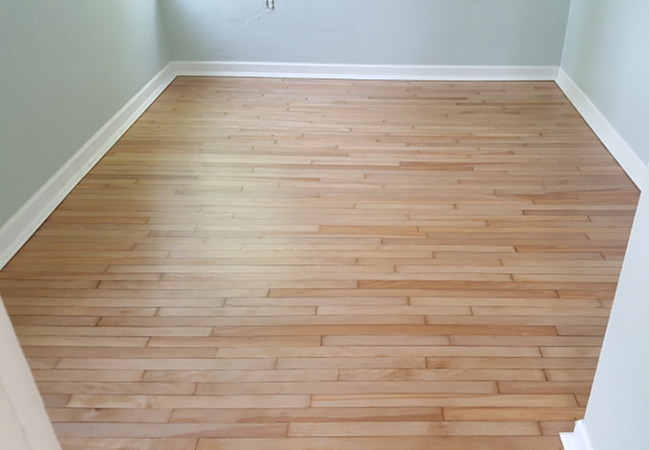 Floor Restore & More in Winter Haven Florida Offers a Wide Range of Professional & Affordable Home Restoration Services! 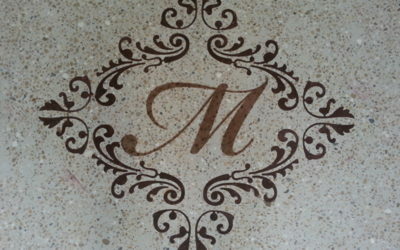 Everyone loves their surfaces when they first buy them. 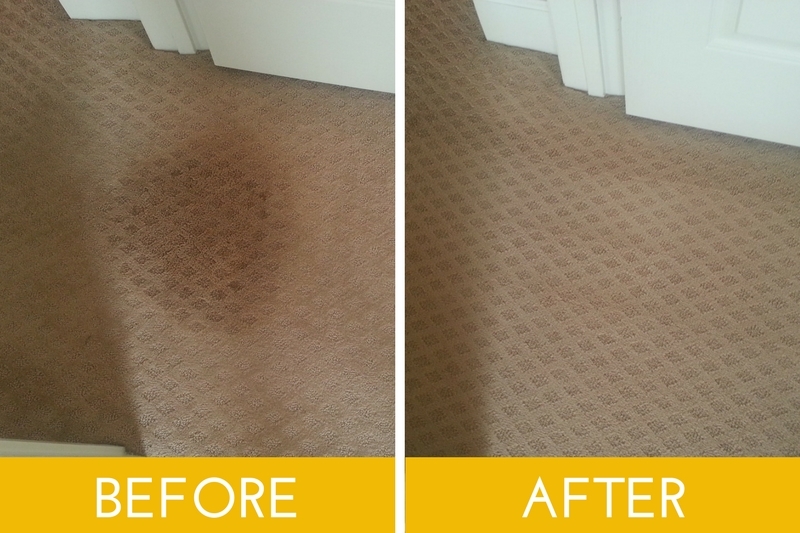 However, over time, those white couches, pristine wall coverings, plush carpets, shiny hardwood floors, and stone countertops can become stained and dirty. 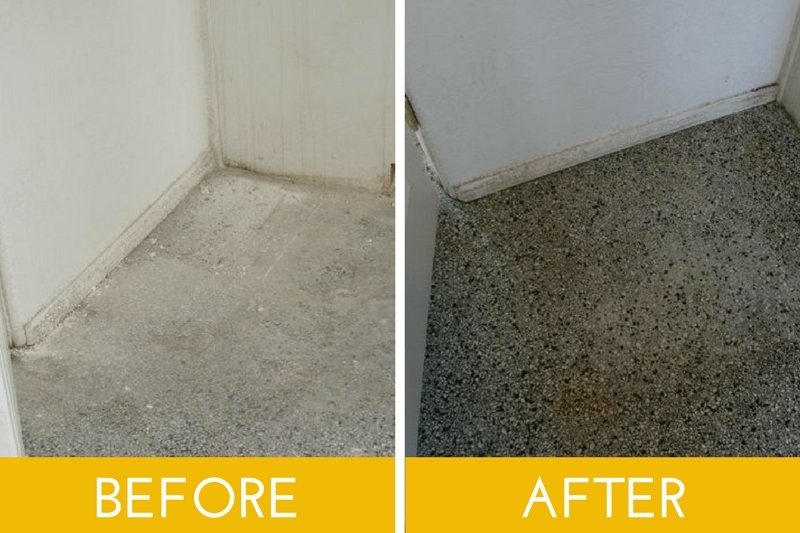 At Floor Restore & More in Winter Haven, Florida, we specialize in all the cleaning services you need, from tile cleaning to sandless & dustless hardwood refinishing. 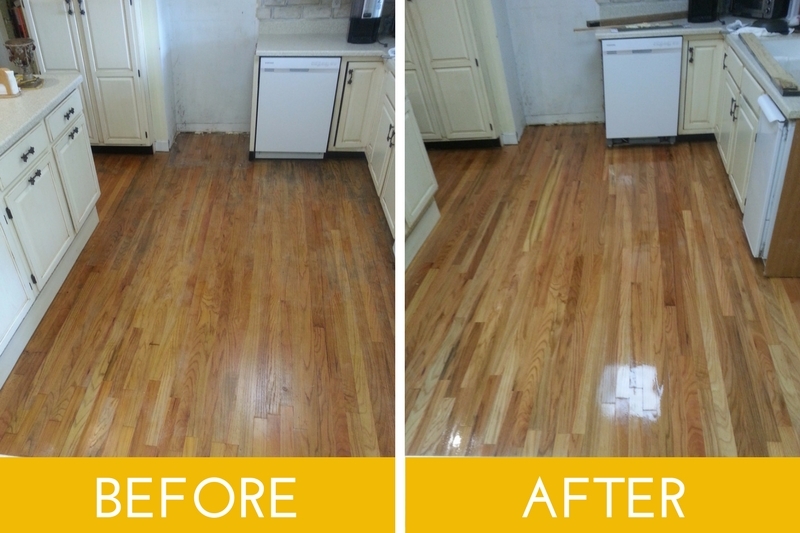 At Floor Restore & More we are proud to offer a wide variety of services to help your house feel more like home. 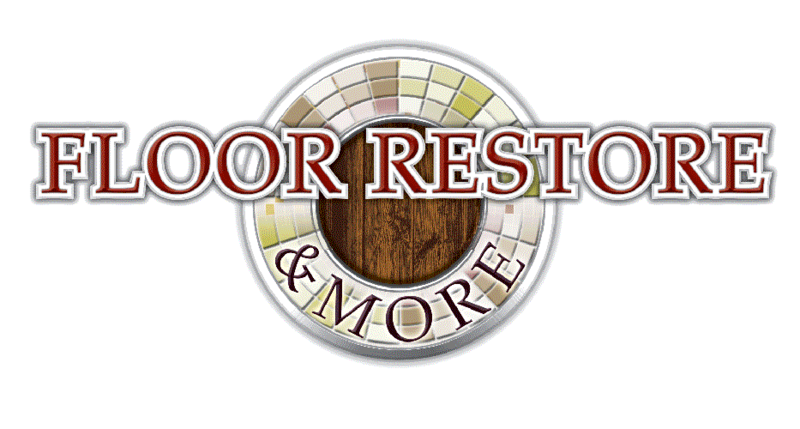 Floor Restore & More is a company everyone needs to have posted on the refrigerator door. The absolute wonders this company can do is mind blowing. 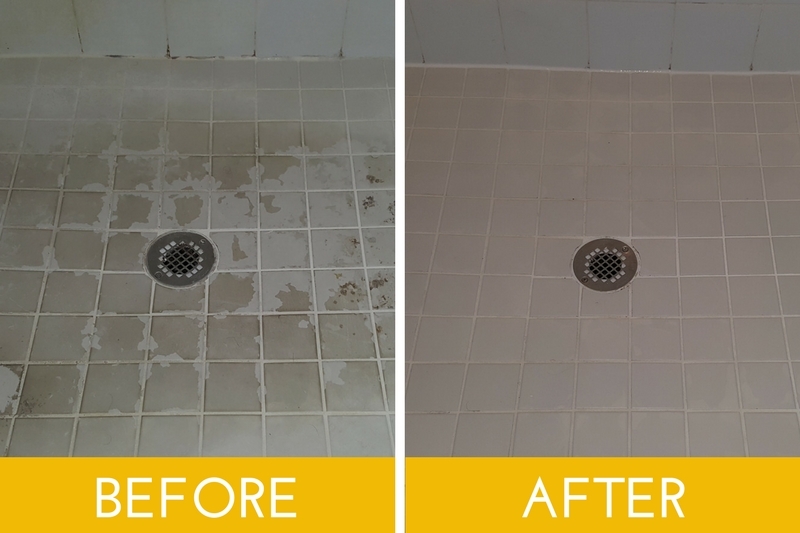 My 14 year old grout looks brand new. My leather sofas look and feel the way they did when I first bought them. I look forward to having them back to restore and more. 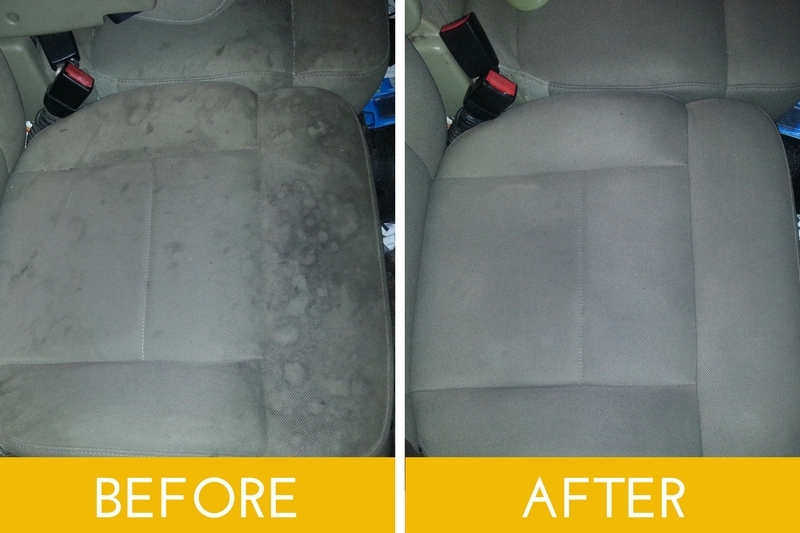 The owner (Bryan) is one of the hardest working people I know. His prices are very fair and his work ethic is uncommon in today's industry. I recommend his company with total confidence!! 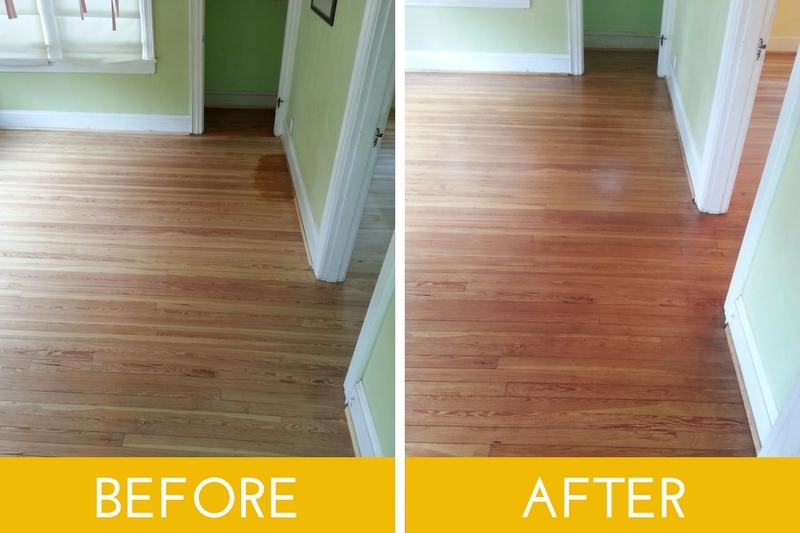 I had my floors done by Floor Restore and I couldn't have asked for better service. 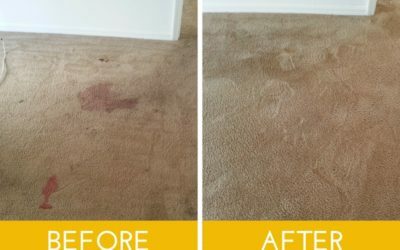 I thought my carpet could never return to its original color but I was wrong! 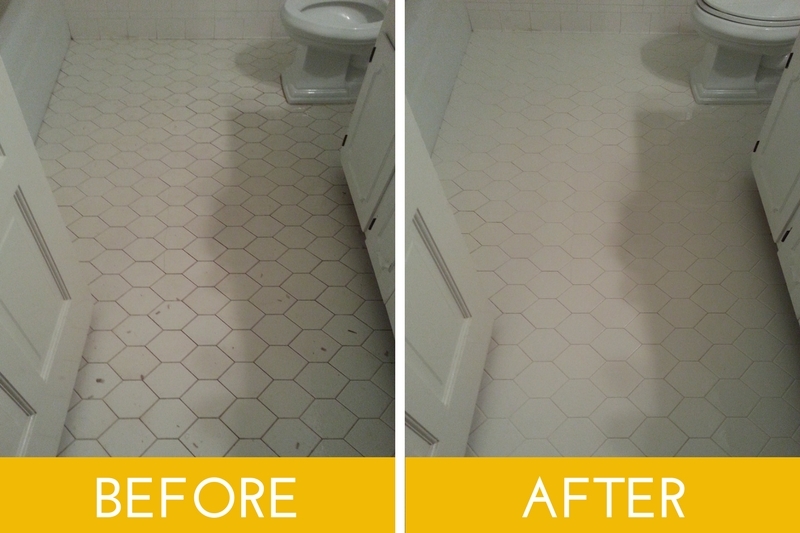 After having them cleaned by Floor Restore I will be sure to use them again! Thank you for such great service. 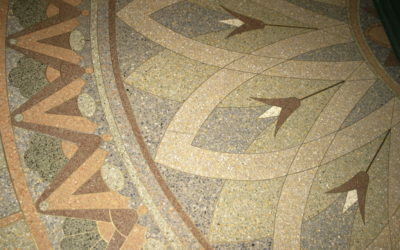 Interested in services from Floor Restore & More?